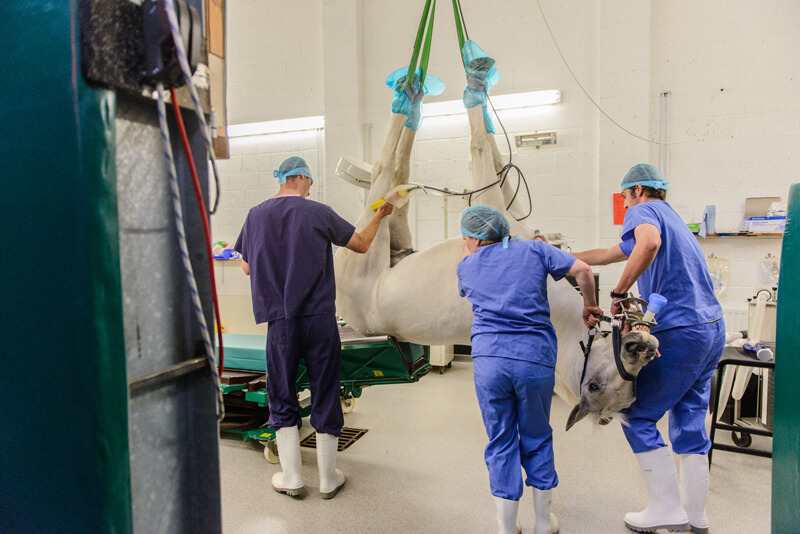 A fully kitted operating theatre with a specialised Haico Telgte Table, an equine specific anaesthetic circuit and ventilator and a blood gas machine. These facilities along with our highly trained team of equine only professionals allow us to provide a complete service to our clients and their horses. 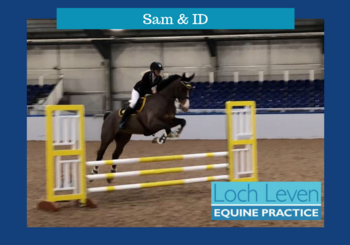 Loch Leven Equine Practice is a RCVS Practice Standards Scheme Accredited Practice. The scheme is a voluntary initiative which recognises practices who are maintaining the highest standards of veterinary care. It offers peace of mind to clients of accredited practices and a more informed choice to the animal-owning public. 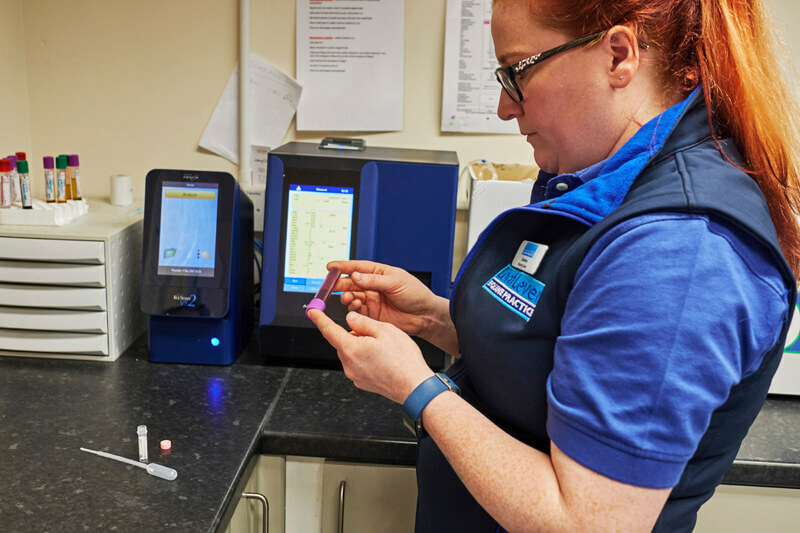 To become accredited, we volunteer for rigorous inspection every four years and have met a range of minimum standards including hygiene, 24-hour emergency cover, staff training, specialist equipment and protocols. At least 2 members of the clinical team hold post graduate qualifications. The premises was very well designed, spotlessly clean and had excellent facilities. Documentation was very well organised. The practice was extremely well organised, with stock control particularly efficient. Everyone that we spoke to impressed us with their competence and enthusiasm. All members of this practice should be extremely proud of the very high standards of service that they are providing for their patients and clients. 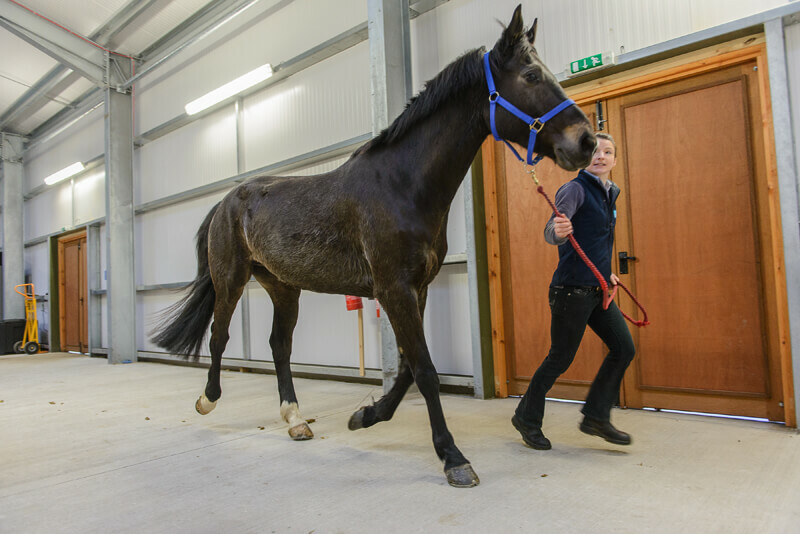 We work closely with referring owners and other veterinary practices for those horses requiring further investigative work, or surgery. 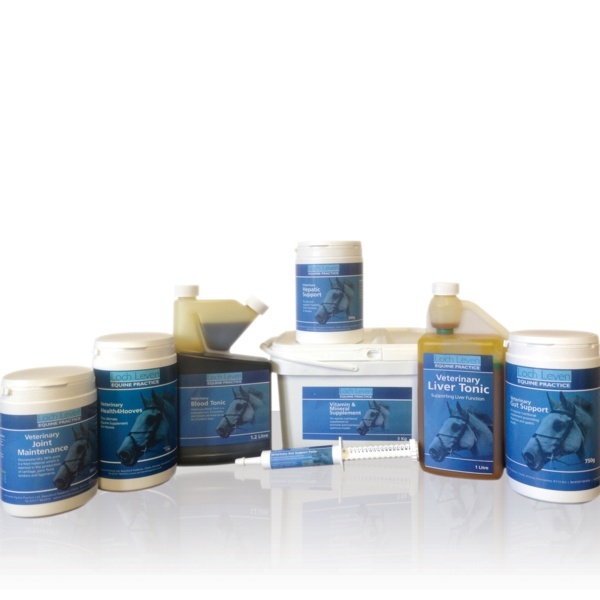 The clinic means that we can facilitate more complex treatment to the highest standards.